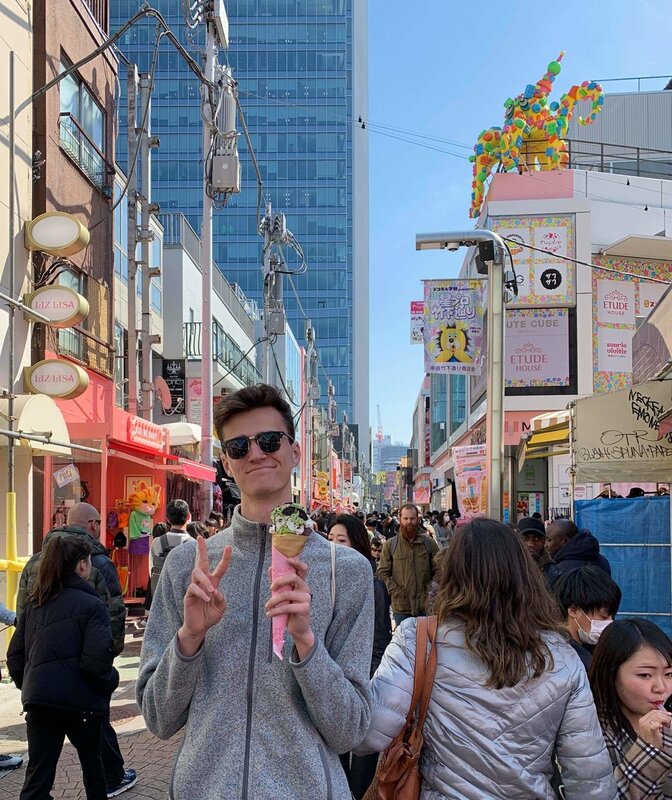 When Joe Porges imagined his last semester of college, he didn't picture himself hiking along a beach in Japan, exploring tide pools while the sunrise revealed Mt. Fuji towering in the distance. 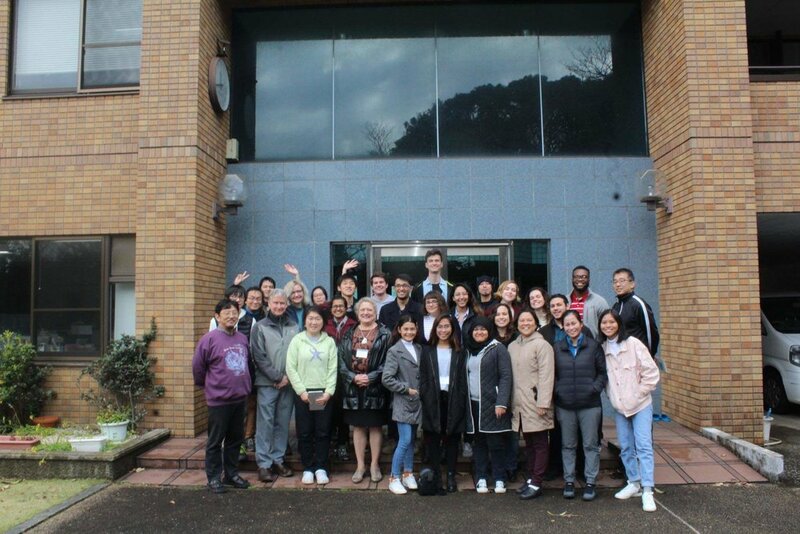 However, he got to do just that when 21 students from three different countries were selected to participate in a fully-funded marine biology research practical at the University of Tokyo in Miura, Kanagawa, Japan. The program selected 11 Americans (four came from Long Beach State), six Japanese, and four Filipino students to come together for a week at the Misaki Marine Biological Station. LBSU recommended their best and brightest for this trip-of-a-lifetime, and Joe was selected. Joe has been a rising star for some time. Just four years ago, he graduated high school in Palmdale as valedictorian and accepted the President’s Scholarship from The Beach. He brought with him 40 units of AP credit and a tenacity to excel as a marine biologist. Bruno Pernet, a professor in the department of biological sciences, said Joe has taken a couple of his classes and is currently a supplemental instructor for his Bio 211 class. Professor Pernet enjoys how Joe is helping him teach the class because Joe is able to take what he does in lecture and work through it with students in a different way. Last summer, Joe began doing research for Erika Holland, an assistant professor of biological sciences. She has watched him grow and balance school with his supplemental instruction job, tutoring and doing research in her lab. She says it’s his “enthusiasm for biology and for learning new things” that sets him above the rest. The practical consisted of seven days where students researched for about 12 to 13 hours a day. Joe described waking up early in the morning to read papers he was given to prepare for the day of research ahead of him. After breakfast all the students listened to a lecture for about an hour before splitting up into their research groups until about 9 p.m., taking breaks for lunch and dinner. Upon returning, Joe plans to adjust to the jetlag and finish his last semester strong. Although he is unsure of what path he will take, he knows he wants to enter the workforce after graduation.